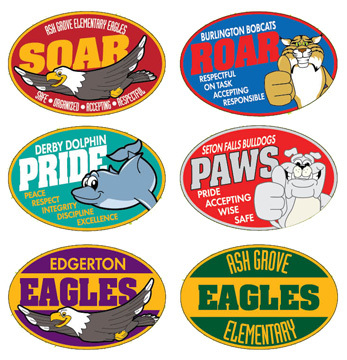 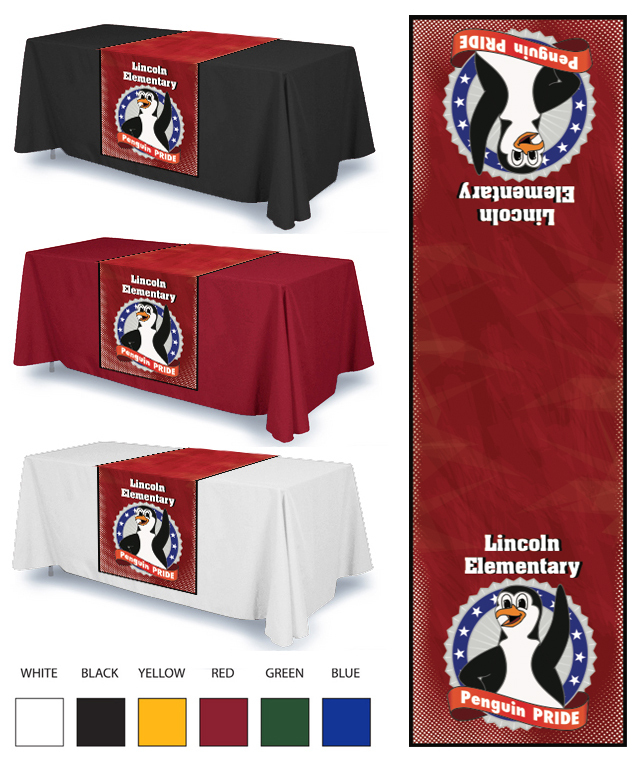 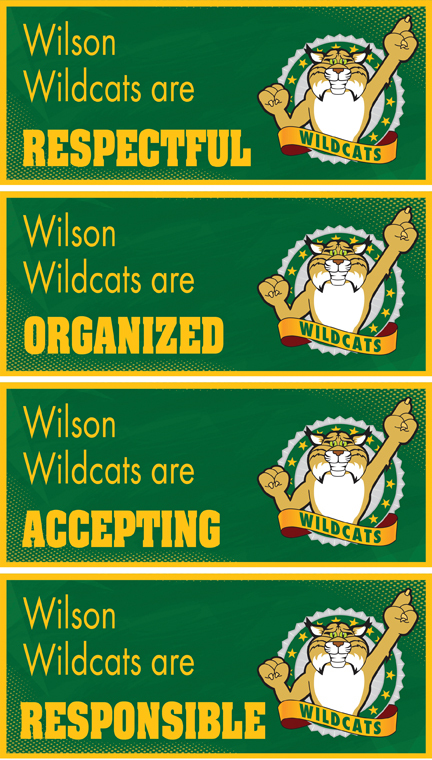 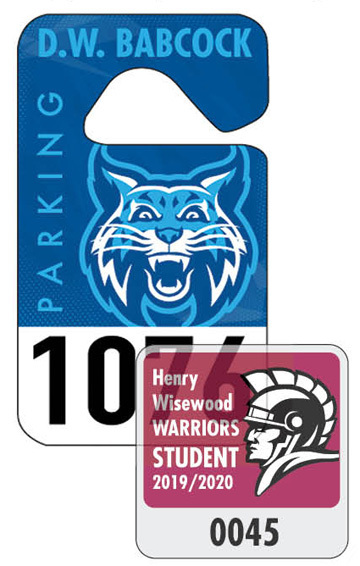 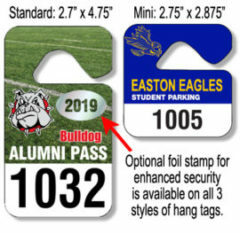 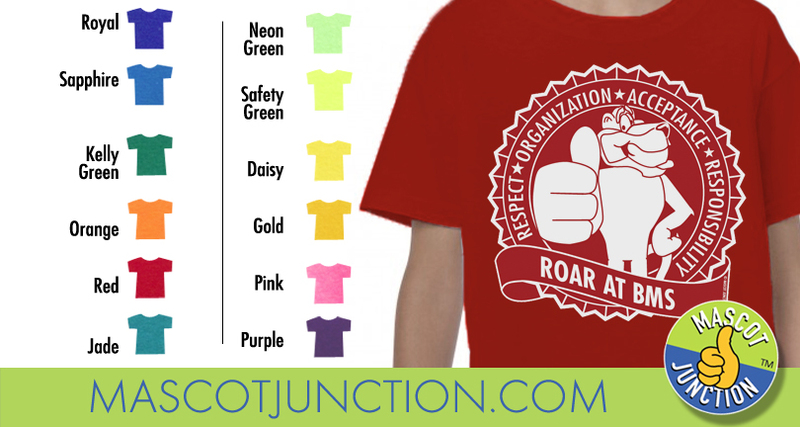 We customize logos with your school name and colors. 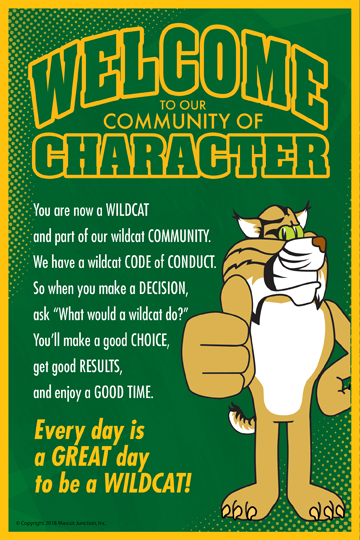 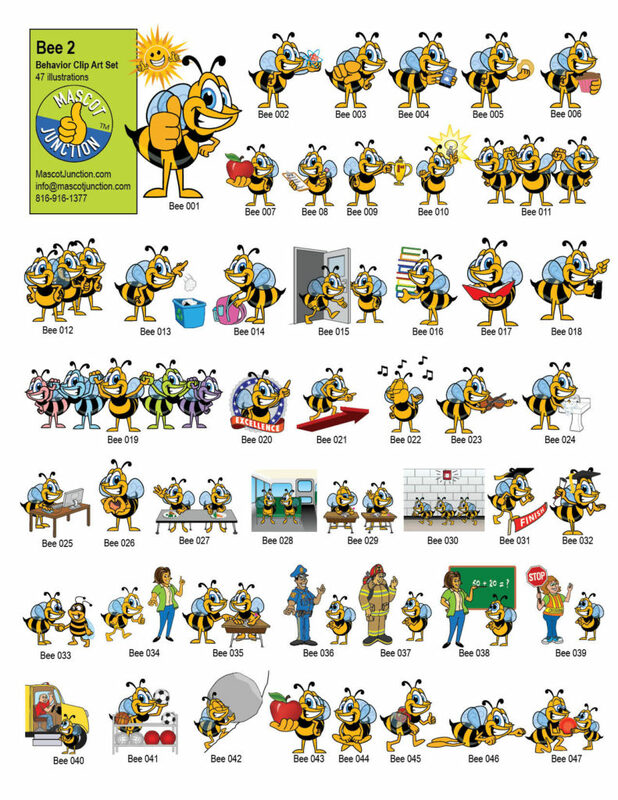 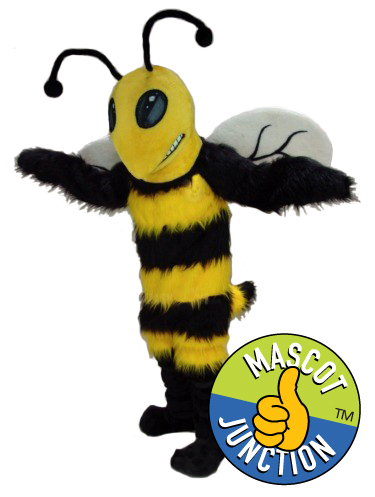 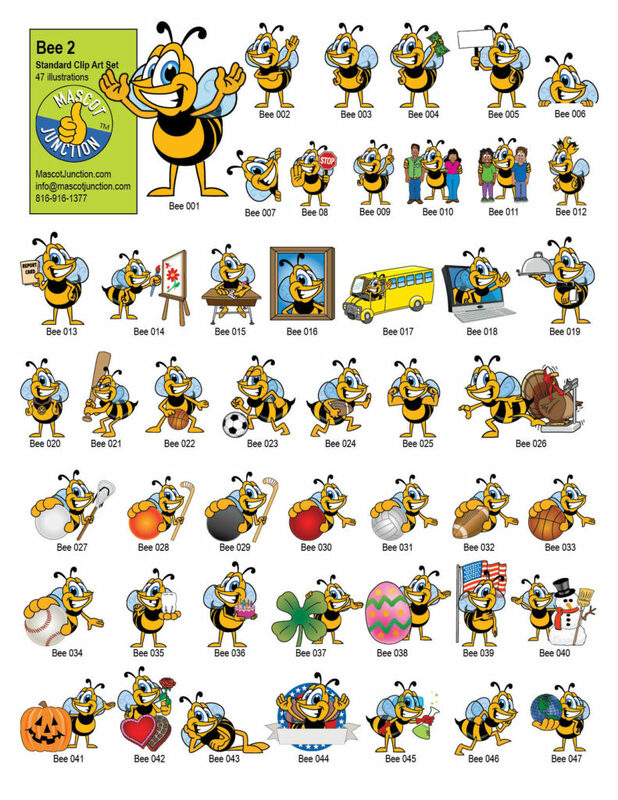 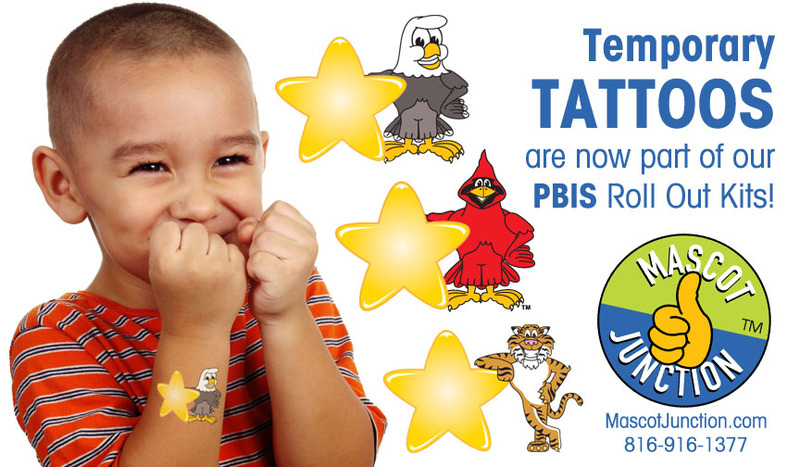 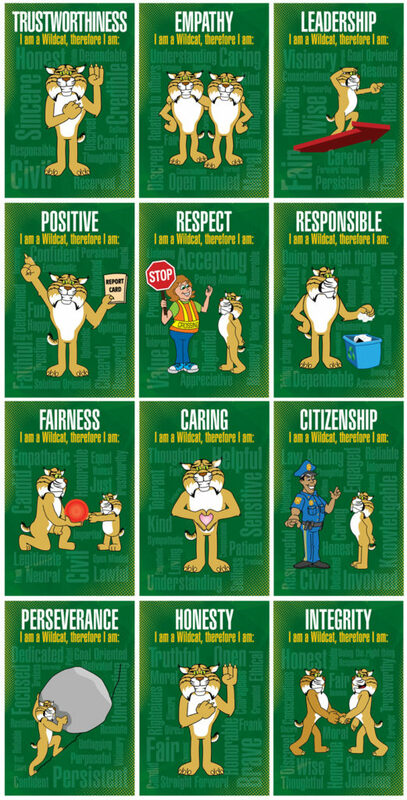 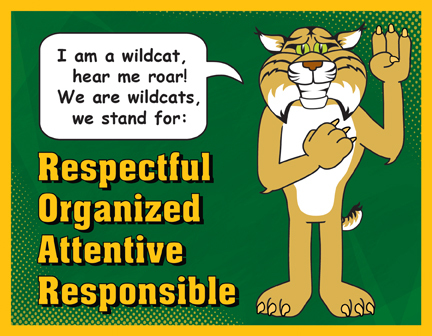 This PBIS matrix features a cartoon bee demonstrating positive behaviors in different parts of the school. 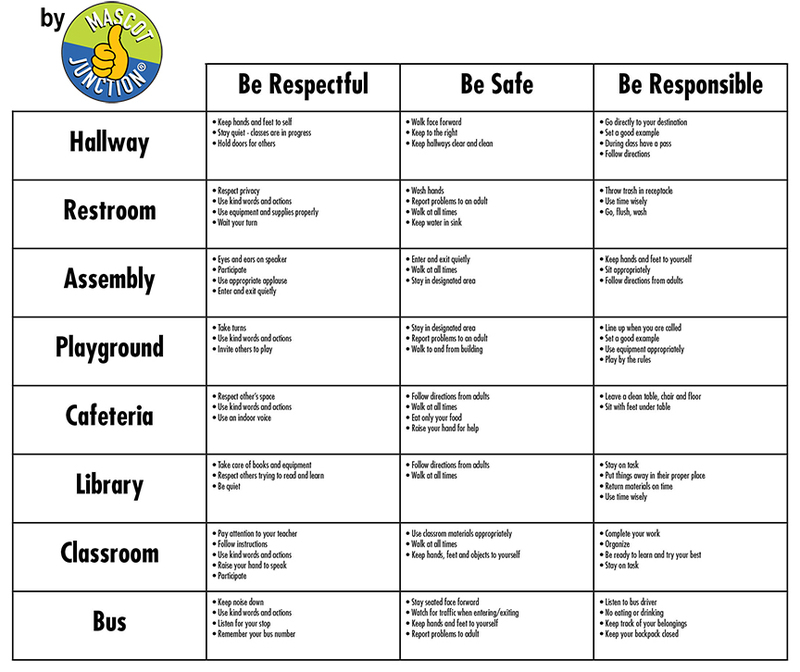 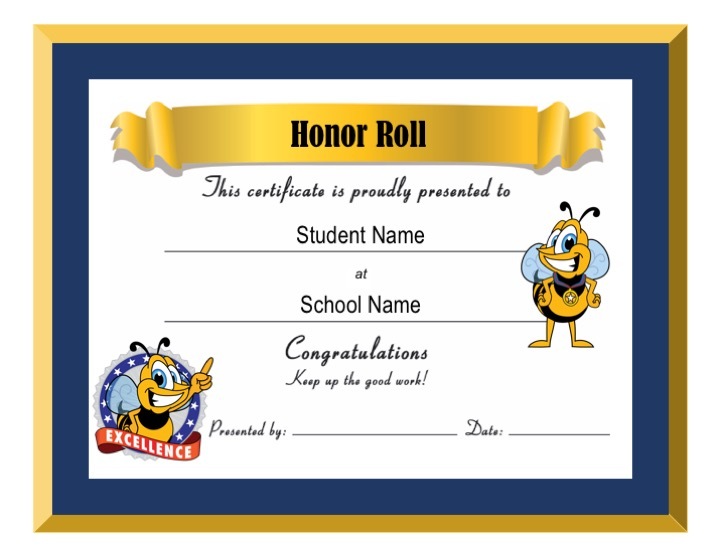 The PBIS theme is Bee Respectful, Bee Responsible, Bee Safe. 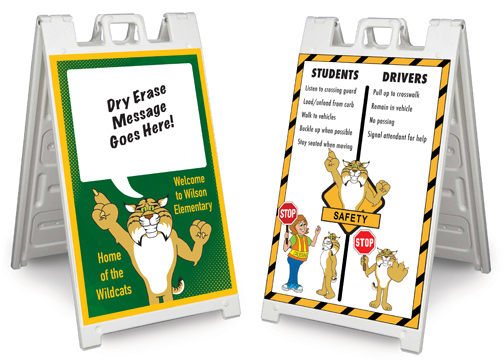 We are glad to customized this matrix for your school.